We started feeding our little guy now that he is 6 months and so a 'few' of these things will be feeding related because I'm loving my finds! These really do stay fairly dry but they are not plastic backed. I like that they are not filled with cutsey sayings or characters. Just simple primary colors. 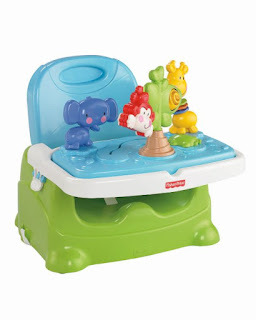 This is a very simple chair but the toys are detachable and it gives us another place for L-Man to play. 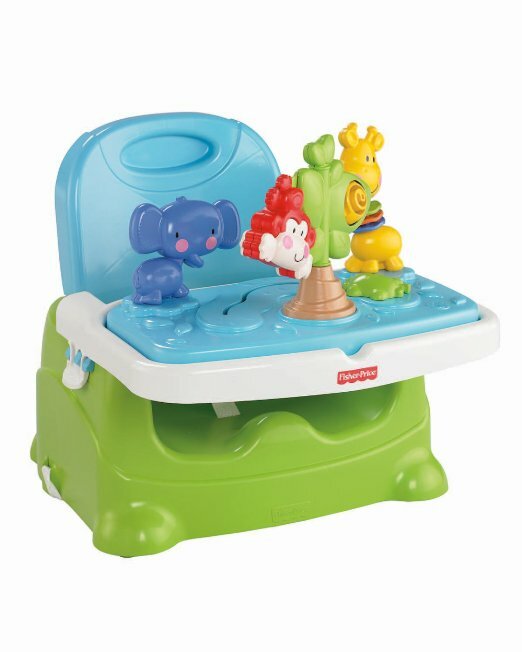 We don't have much space this go so a full high chair is not happening. 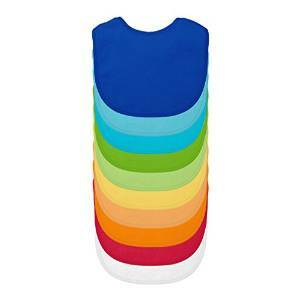 This doesn't recline or anything but it is portable and easy to clean. yes no picture here but we have been without a microwave for over a year! I am enjoying the convenience of having one again!! 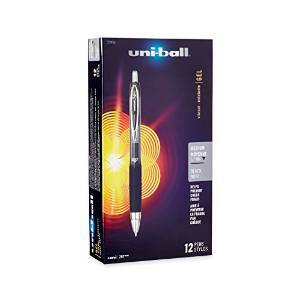 I'm a bit of a pen snob and these pens are THE BEST! They write so smooth and never skip. Worth every penny. 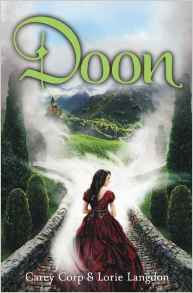 I've been enjoying escaping into the world of Doon - a full review is coming soon on this one but I'm not quite through the book. Why is it so hard to read when you have little kids. ARupLife.com DID NOT product, press or compensation to facilitate this review. This post may contain affiliate links. We only give our honest opinions of products. This post is in accordance with the FTC 10 CFR, Part 255 concerning the use, endorsements or testimonials in advertising.